The City By The Sea made the cut, but the math is complicated. Apparently, Newport is only “trending” in the Best Groomed category. But it turns out there is more than one way to make the National Geographic Traveler list of Best Small Cities in the U.S. The regular route is to meet the mathematical criteria. Then, there’s the way Newport made it. 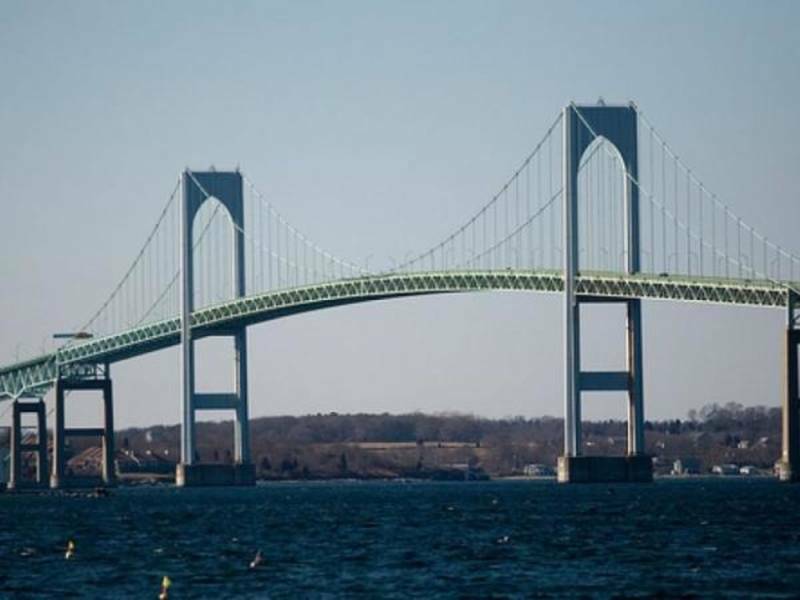 An editor intervened and put Newport on the list. George Stone, the editor in chief, explained the thinking in an e-mail message. And there you go. Newport’s officially on the list of Small Cities On The Rise.